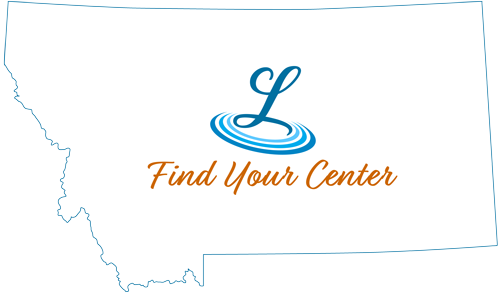 Each season boldly shows off in Central Montana... bright green rolling hills, beautiful fall colors, silent blankets of winter snow and sparkling spring sunshine, all reflected in our beautiful waterways under Montana's big sky. Refresh your mind, body and soul as you stroll the trails in and around town, venture out to our mountains and streams, or tour the downtown shops and historic buildings. Take in the beauty and breath the fresh air.